Awesome Friday! Joonas Suotamo Archives - Awesome Friday! 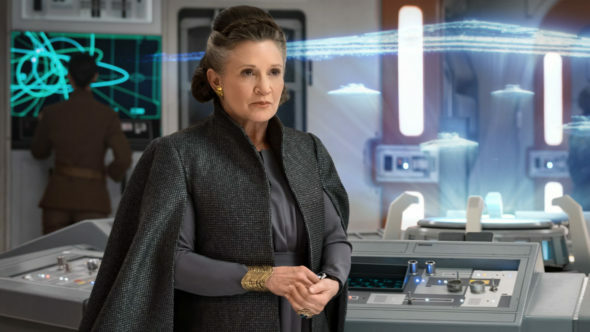 LucasFilm has announced the cast for the next instalment in the Skywalker saga General Leia’s story isn’t quite over yet.